Welcome, we're very happy to meet you. 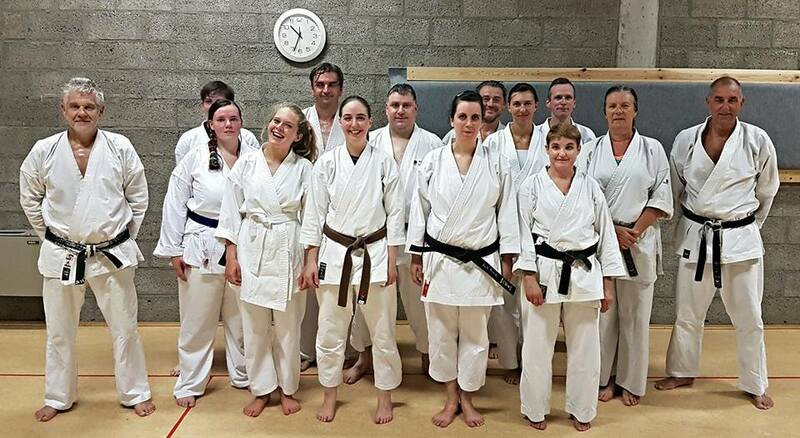 Our club, Asahi Karate Hasselt, has a longstanding tradition in JKA Shotokan Karate. A tradition we're happy to share with anyone interested in the Art of Karate. Feel free to peruse these pages at your leisure and don't hesitate to pop 'round and join us in our everlasting quest to become skilled martial artists.